Get the book based on the acclaimed Symbolon: The Catholic Faith Explained series! If not, you would do well to read this engaging and thought-provoking book that explains why such a relationship is the reason for everything the Church does and teaches. 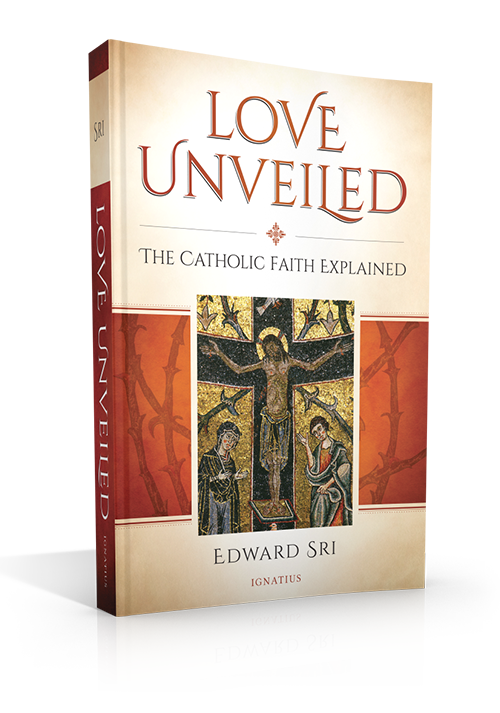 Dr. Edward Sri will show you how all the pieces of the Catholic Faith, including the most baffling ones, fit together to make one beautiful mosaic of God's love for us and our own participation in that all-encompassing love. • Why do I need the Church—can't I be spiritual on my own? • Isn't one religion just as good as another? • How is the death of a man two thousand years ago relevant for my life today? • Why does the Church talk so much about morality? • Can't I make up my own morals? • Is it really our responsibility to care for the poor—doesn't God help those who help themselves? • Why do Catholic and Protestants disagree? • Must Catholics worship Mary and always obey the pope? 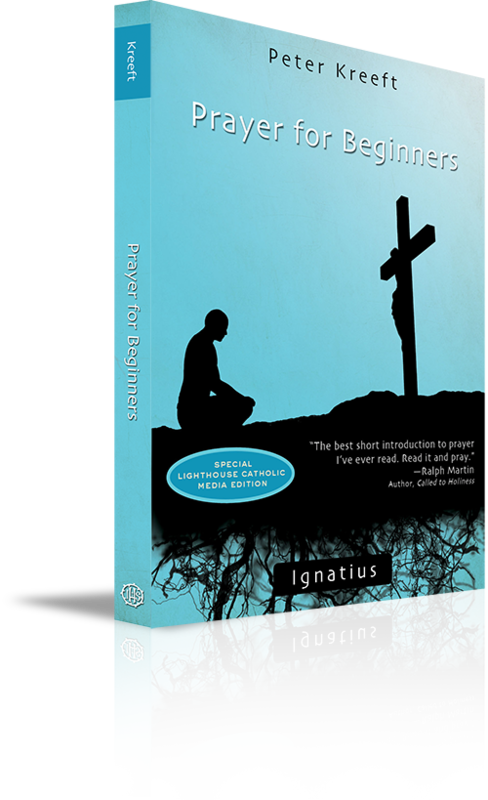 Excellent for Catechists, RCIA teams, Catechuments, small group leaders and participants! Vinny Flynn, best-selling author of 7 Secrets of the Eucharist, shares his favorite ways to pray in Eucharistic Adoration. 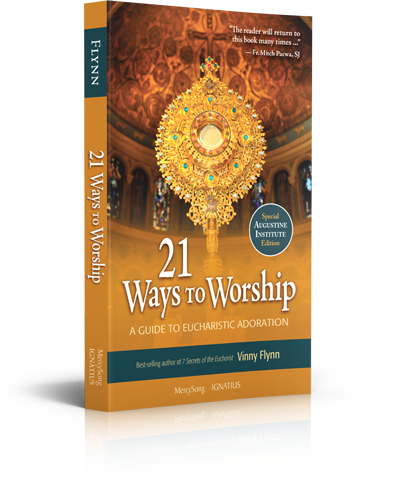 Written in Vinny’s personal, conversational style, 21 Ways to Worship is an easy-to-read guide, jam-packed with inspiring ideas, techniques, and prayers to help you make the most of your time in Adoration. Click here to read a sample of the book. Click here to view discussion questions. Come to better know, love, and follow Jesus through the Rock on whom he built his Church. 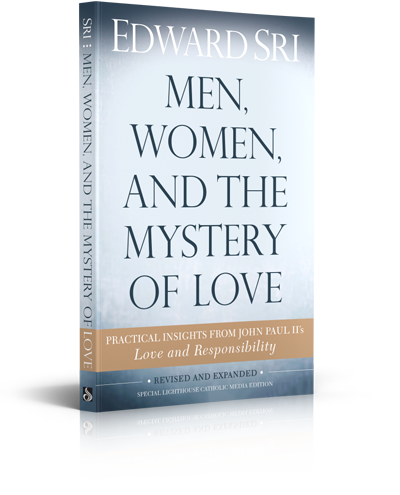 This updated and expanded edition of Edward Sri's classic meditation on Pope John Paul II's Love and Responsibility includes a new introduction, new chapters for singles and engaged couples, and more stories of people whose lives have been transformed by Pope John Paul II's Theology of the Body. 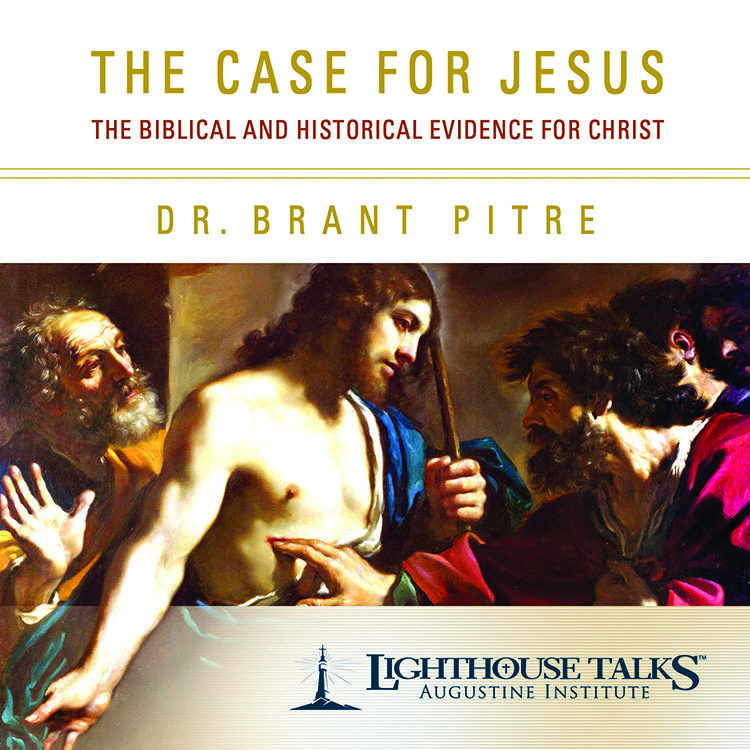 Dr. Brant Pitre, scripture scholar and bestselling author, uses biblical and historical evidence to bolster the “case for Jesus” by exposing the problems with the many false theories that have been introduced over the past hundred years resulting in widespread skepticism about the reliability of Christian faith. He tackles head-on questions like: Were the four Gospels written anonymously? Did Jesus claim to be God? Did Jesus fulfill the Jewish prophecies of the Messiah? and many more. 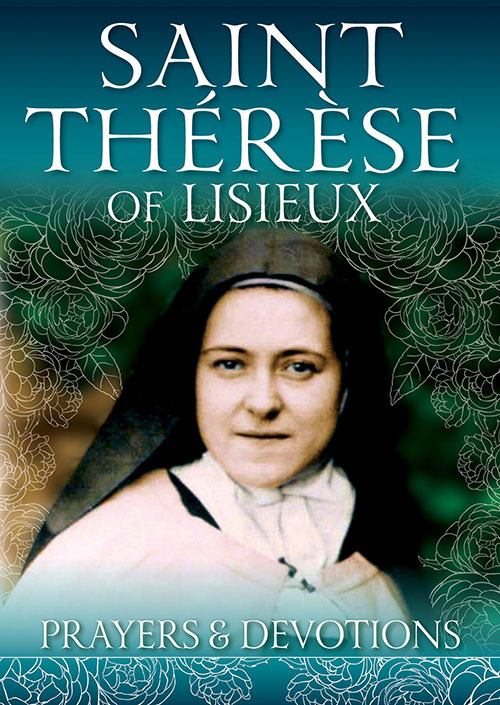 This booklet contains an introduction to the life of St. Therese and explains the origin of devotion to her "Little Way" as well as her importance in our everyday life and on our journey of faith. The best loved litanies, novenas, devotions, and hymns are included to encourage a prayerful visit to this well loved saint and a mind and heart lifted up to God. 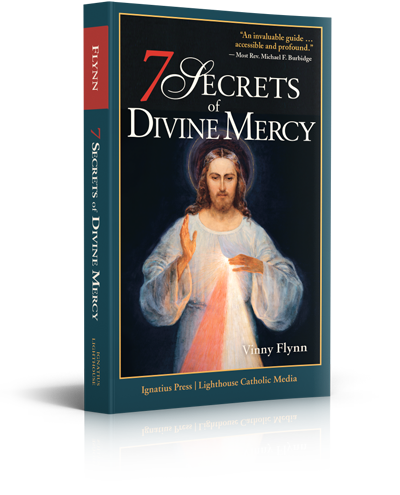 In this compelling and timely book, best-selling author Vinny Flynn draws from Scripture, the teachings of the Church, and the Diary of St. Faustina to reveal the heart of Divine Mercy. He offers an invitation and a road map so that Divine Mercy, the overflow of love from the Holy Trinity, can transform your life. Could God Love Someone Like Me? Fr. 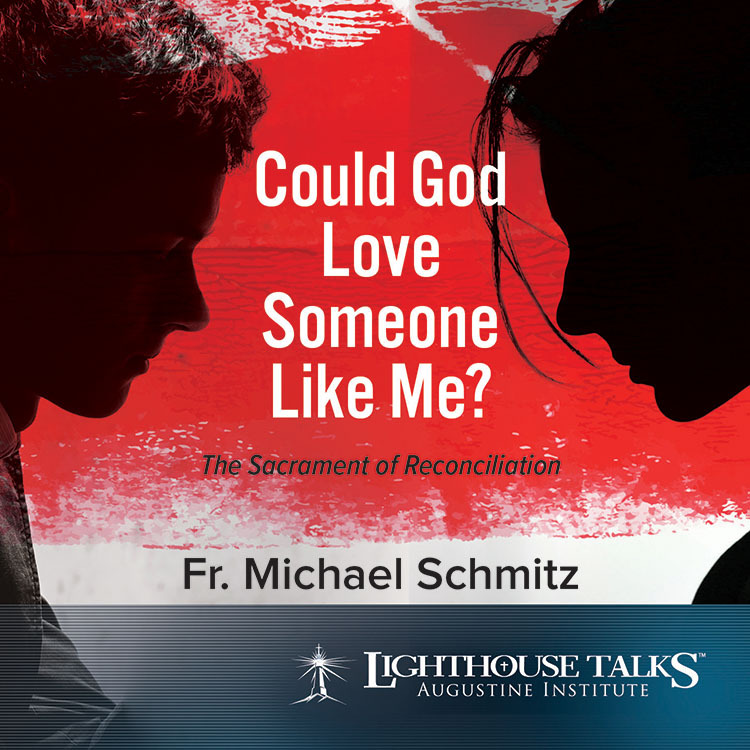 Mike Schmitz, one of the leading presenters in the Church today, speaks powerfully about the Sacrament of Reconciliation. He makes clear the truth that Christ deeply loves and wants to encounter each of us as we are, with all our imperfections. Fr. Mike debunks the lies we often believe about not being good enough to approach Jesus, and he draws upon Scripture to explain rationally why we go to priests to encounter God’s mercy and forgiveness in Confession. Dr. Peter Kreeft offers simple but profound advice and practical steps for developing a prayer life based on the time-tested wisdom of the saints and great spiritual writers, especially the principles found in Brother Lawrence’s classic The Practice of the Presence of God. In short, straight-forward, and unsentimental chapters, Kreeft covers all the key areas for understanding and developing that intimate form of communication with our Creator that we call prayer. 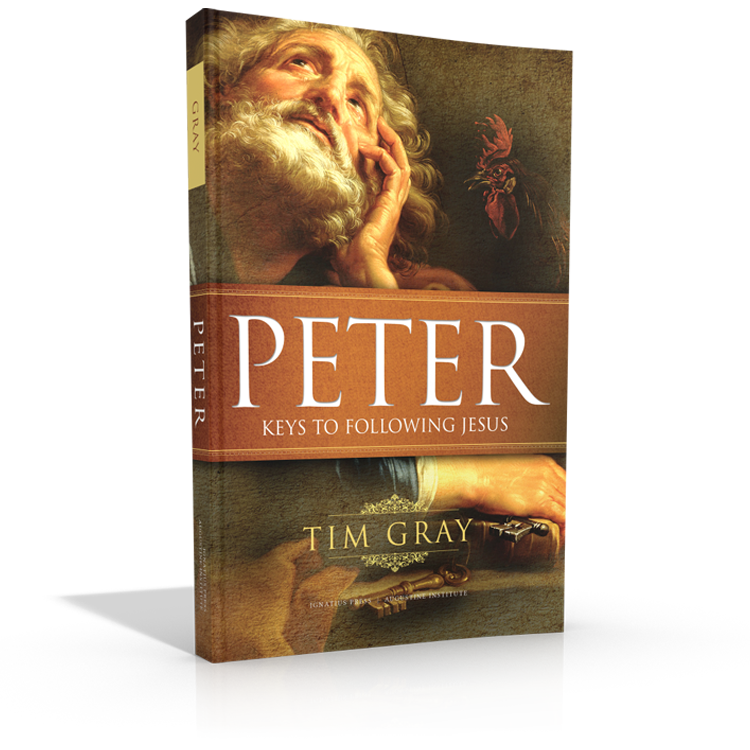 He covers such areas as the necessity of prayer, various motives and methods, steps, patience, suffering, sin, faith, and grace. Book Dimensions: 4.75" x 7.125"